3 pack of Bamboo Wet Wipes! 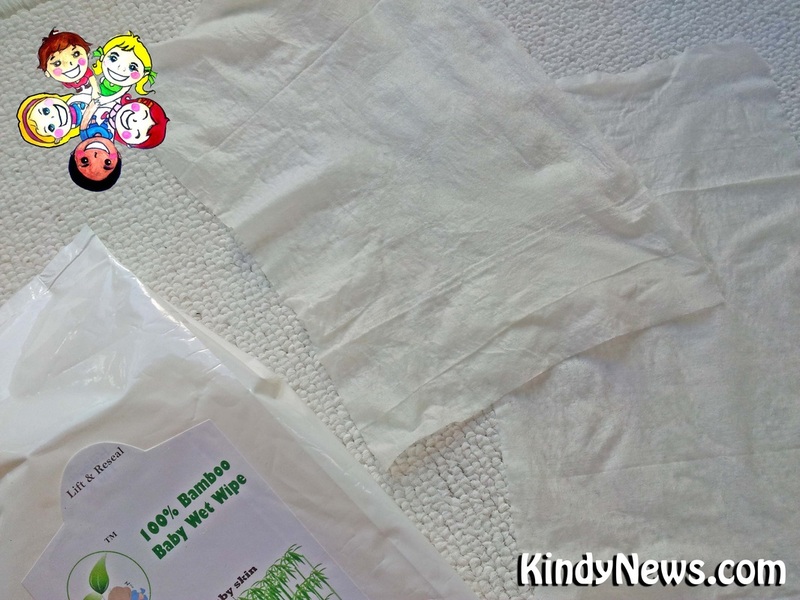 The KindNews Bamboo Eco baby wipes are manufactured with 100% biodegradable bamboo fibre. Bamboo fibre naturally has anti-microbial properties. It is an environmentally friendly product that does not require fertilisers, pesticides or irrigation, and does not need to be replanted once harvested. It grows rapidly and is ready for harvest within 3 years. The variety of bamboo used in our wipes is not part of the diet of the panda bear. KindyNews Eco baby wipes contain fair trade sourced baobab extract, and are fair trade accredited through Phytotrade Australia. Baobab extract is high in vitamin C and antioxidants and is known to have anti-inflammatory and antibacterial properties. Pure Beginnings wipes are gentle on your baby's skin. They are manufactured with certified organic ingredients, and do not contain parabens, petrochemicals or synthetic fragrances. They are also endorsed by Beauty Without Cruelty South Africa. Wet wipes can also be used to get spots and stains out of everything, from perspiration stains on your blouse to stains on your carpet, or the cushions on your couch! They're also great for quick wipe downs in the kitchen or bathroom, or to freshen up a pair of leather shoes. Keep a pack in the car to clean up any spills or just wipe down a dusty dashboard or clean the dirt off a steering wheel! Bulldogs and Shar-Pei's tend to have messy face wrinkles. The older they get, the messier the wrinkles. One of the best ways to wipe the wrinkles clean is with..... Baby Wipes!! Lift resealable label. Remove wet wipe for use. Reseal label well to keep wet wipes moist.